first of huge fan of the fact that I can almost trow out my indesign. Props for Affinity!! Furthermore, when you add a new page, you will have to enter the bleed again as it will not automatically apply to new pages. This looks like a bug to me. Completely agree. This was one of the first things I looked for - and I had to look hard before I found it. Please add it to the New Document dialogue. have you already tried to use the master page? Definitely needed in the New Document dialogue box. I’d also like to see a Margins and Columns option added which is the same as InDesign. I use both features on every document I create. Downloaded AFP this morning and quite like it already. How can i make the Bleed visible in the canvas? 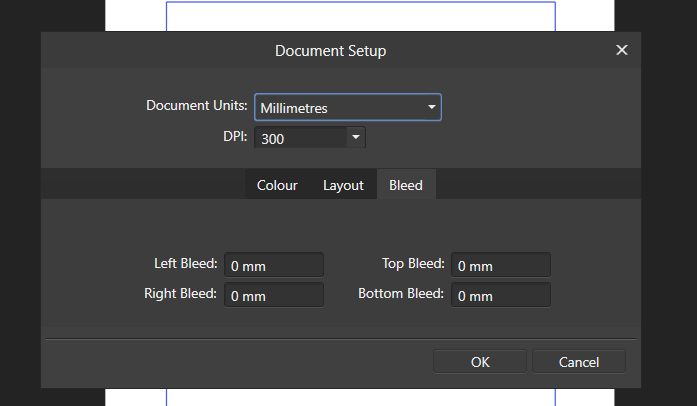 InDesign has a tool to view the bleed so that you can set images etc accurately and when exporting to pdf to send to a printer there is an option to show the bleed, crop marks etc. 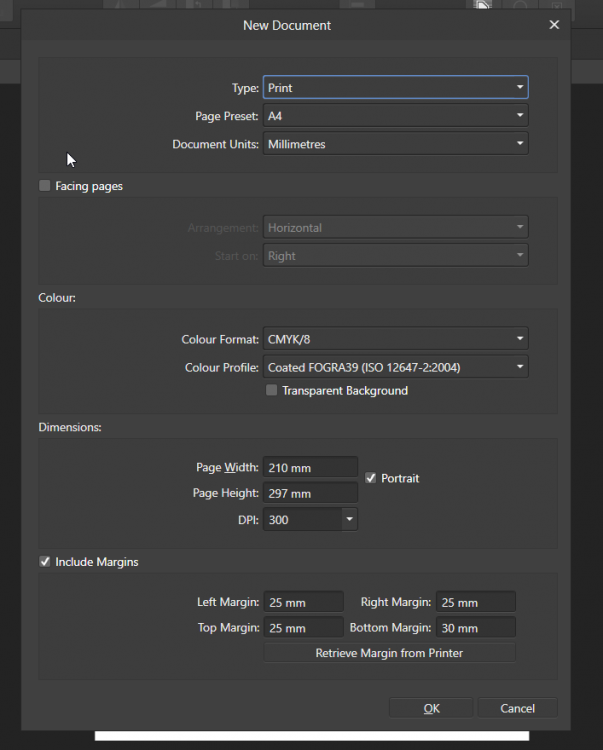 These features are vital to producing a print ready file. 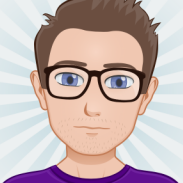 I just tried it and it didn't seem to work: If you set a bleed in the master page and apply that master to the pages in the document, those pages will still not have a bleed. 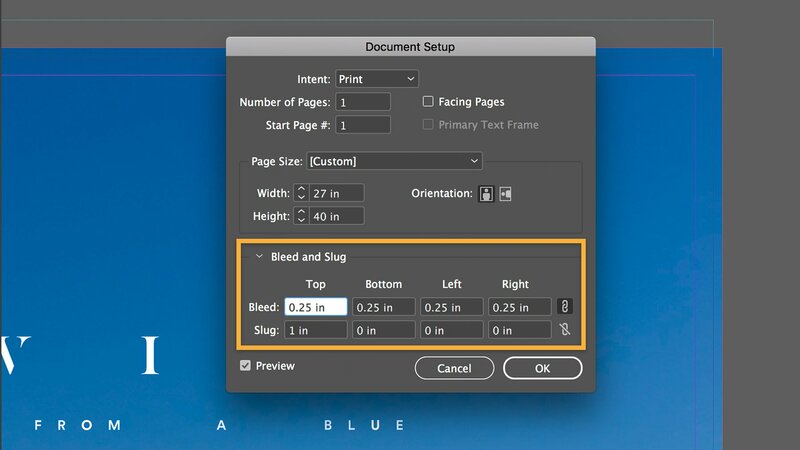 Additionally (although I'm not sure if this is a bug): If you've got a four-page brochure and export the single pages, the "inner bleed" between pages 2 and 3 will display correctly but not between pages 1 and 4. Like InDesign, I would also like the ability to automatically copy to the others, so if I want a .125" bleed all around, I only need to enter it once. Yep. Sync lock needed both for Margin controls and Bleed controls (once added). Also page numbering. None of these things are in the New Document dialog. All need to be for first release IMO. I agree about the bleed area, it should be a setting for every new document, and it should apply to all the pages. The bleed area, and the edges of the page, should also be visible.